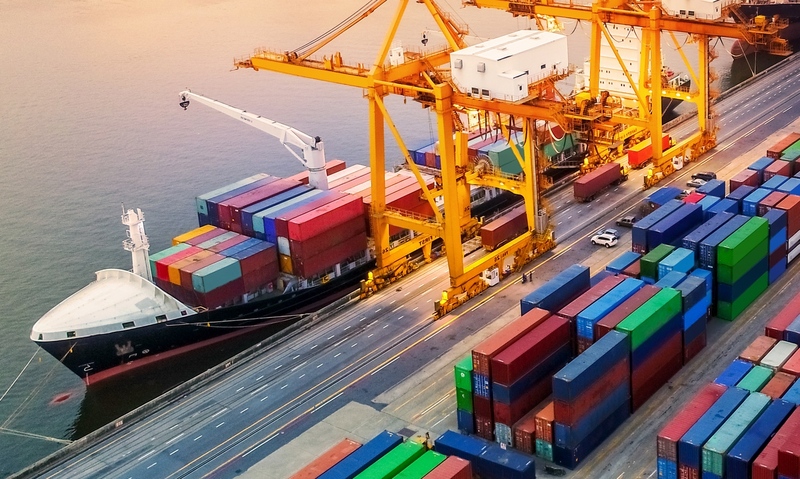 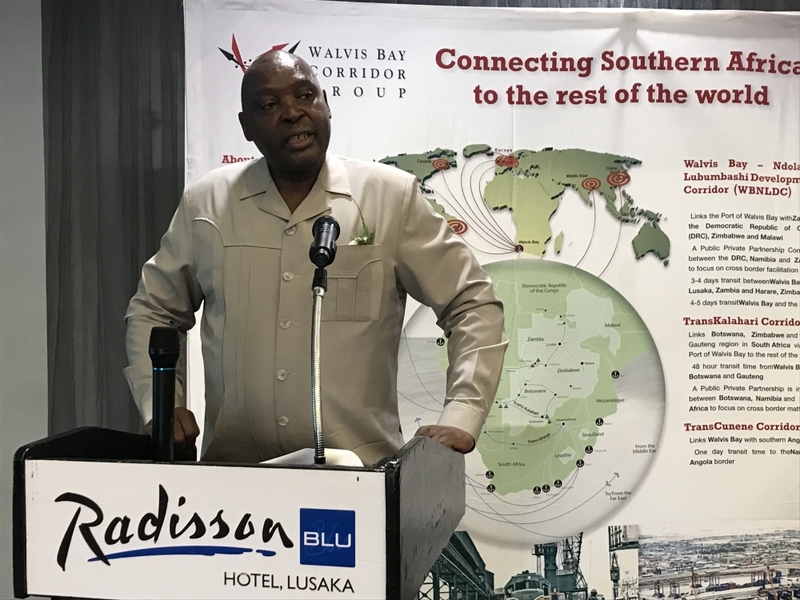 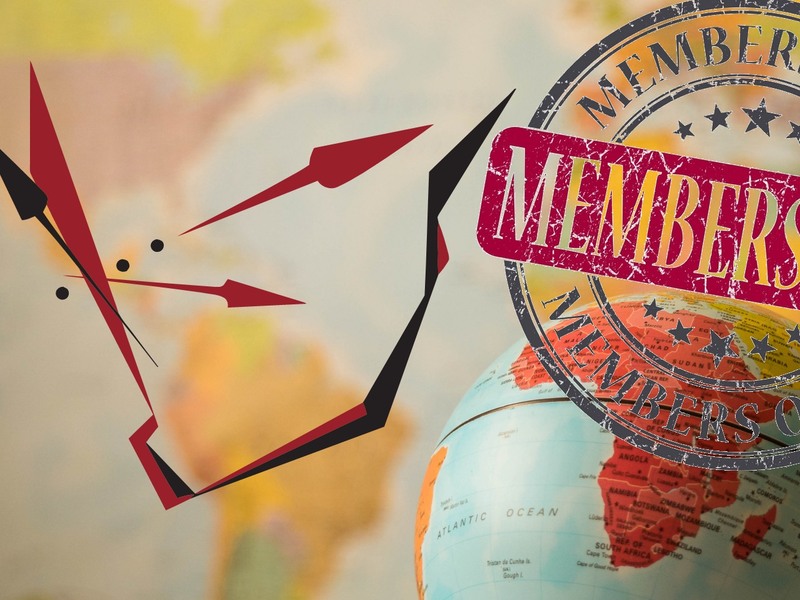 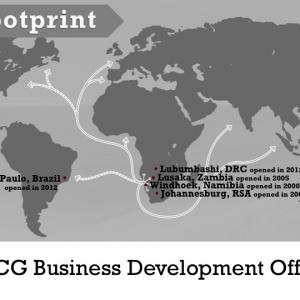 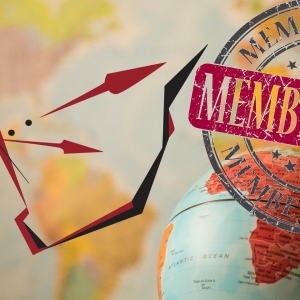 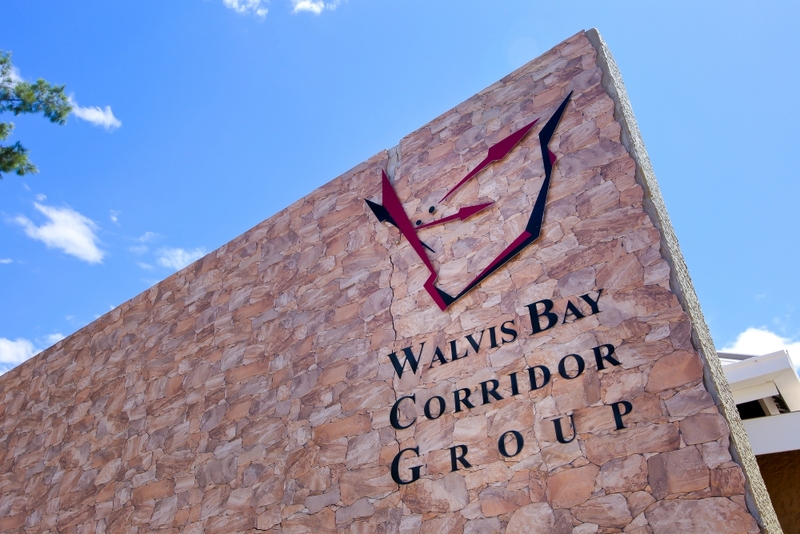 The Walvis Bay Corridor Group (WBCG) is a public-private partnership established in 2000 to promote the utilisation of the Walvis Bay Corridors to the Port of Walvis Bay and Lüderitz in the Republic of Namibia. 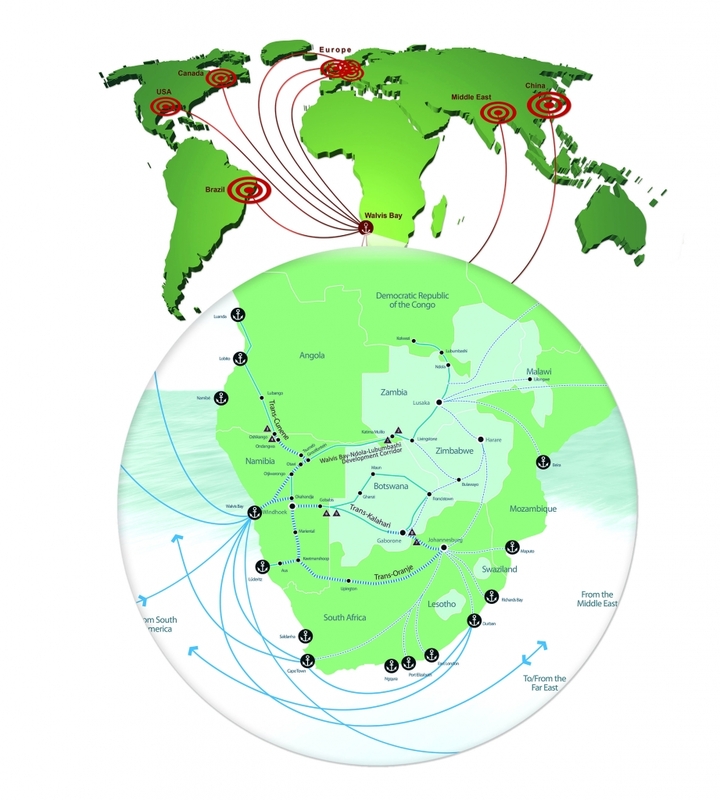 the Trans-Oranje corridor connecting South Africa. 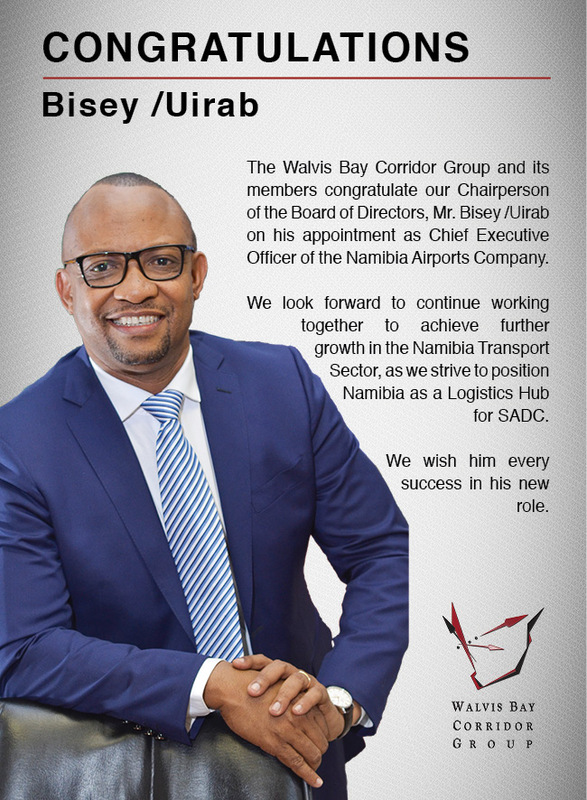 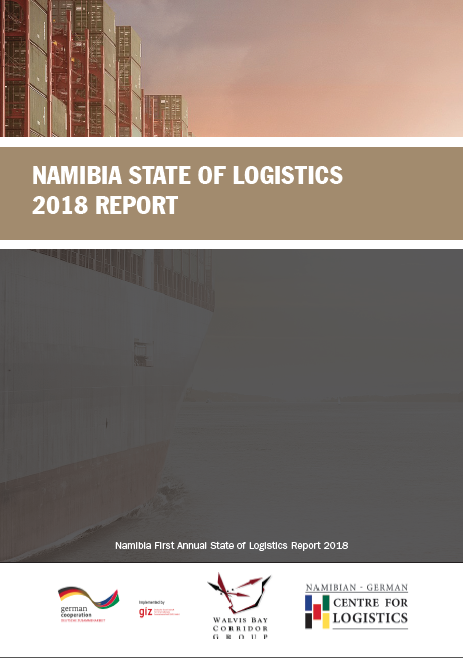 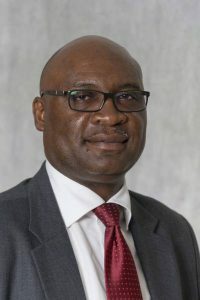 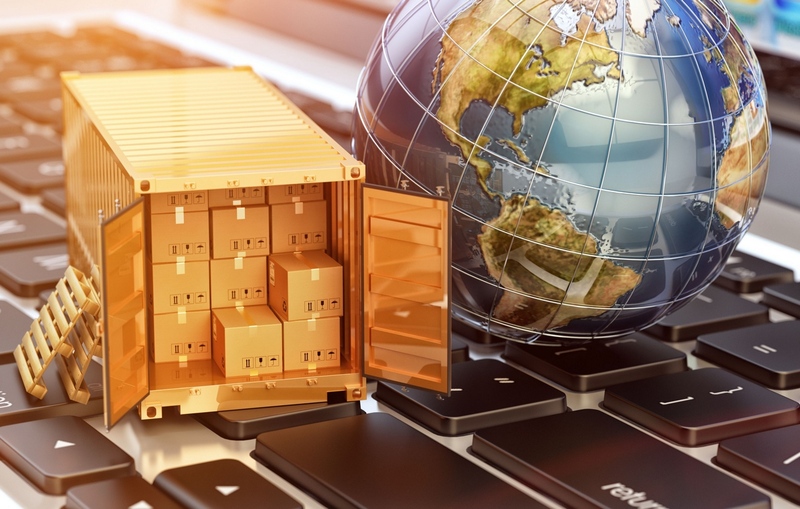 The Walvis Bay Corridors are positioned to give the country a competitive edge as a transport hub for all regional and international trade between the Southern African Development Community (SADC), Europe, the America’s and the rest of the world. 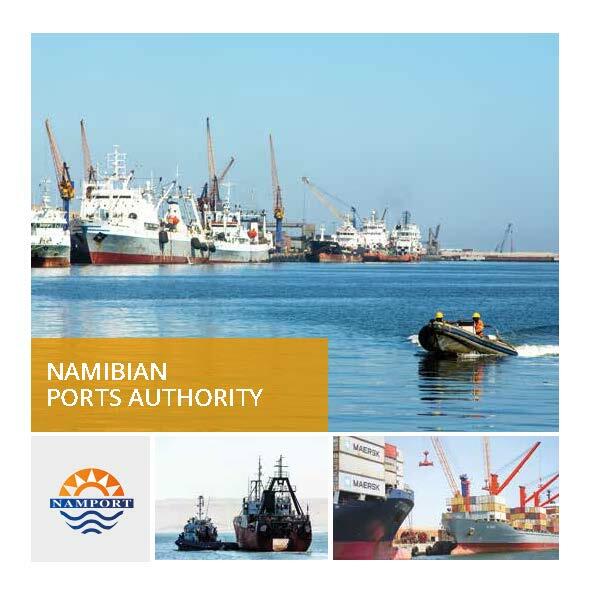 Through our world-class commercial port at Walvis Bay, international shipping connection and the added advantage of being a gateway to the west coast of Africa, Namibia plays an increasingly important role in trade, linking the global economic centres to over 330 million consumers in southern Africa.